Own Your Best Home! 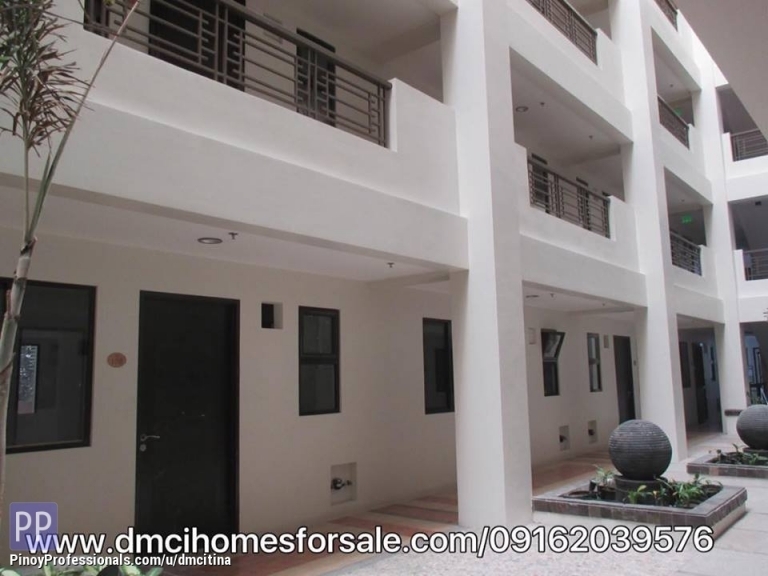 Midrise Condominium Only in Paranaque City!
! !Reserve your unit for only 20,000 pesos! !